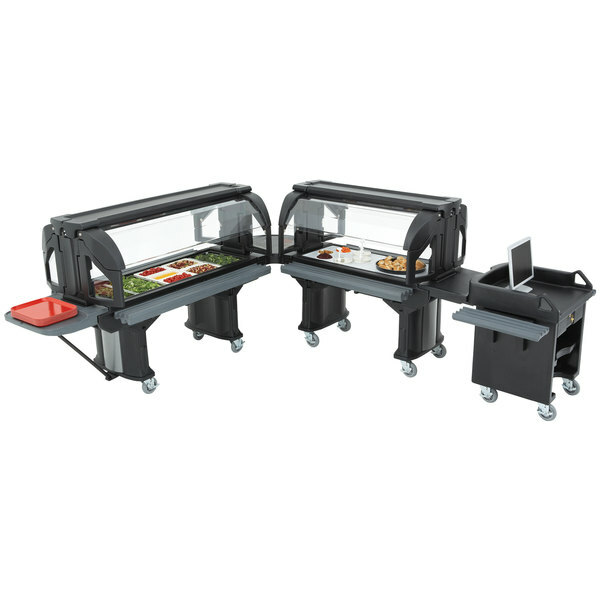 This Cambro VBR6110 black 6' Versa food bar offers a stylish, completely portable design, ideal for holding up to 5 full size food pans. 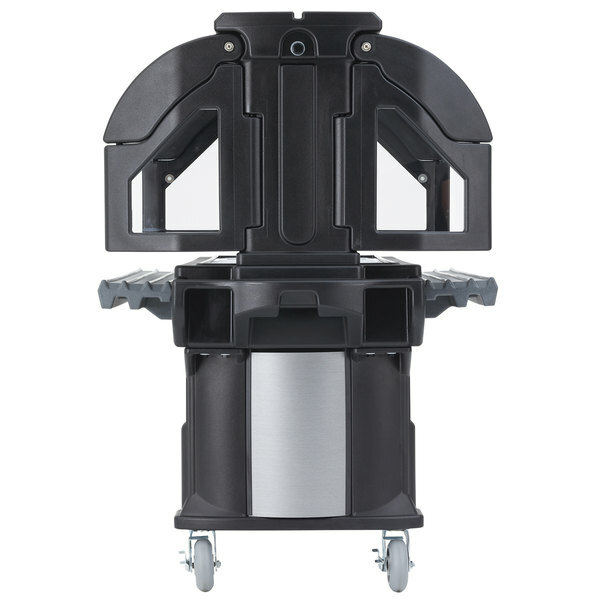 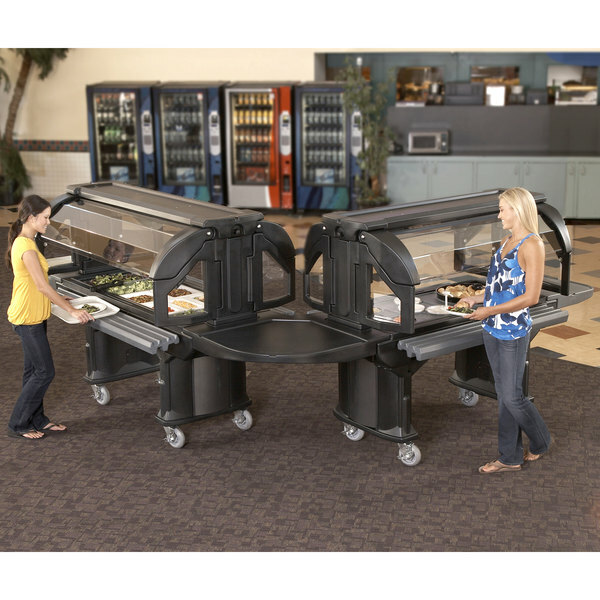 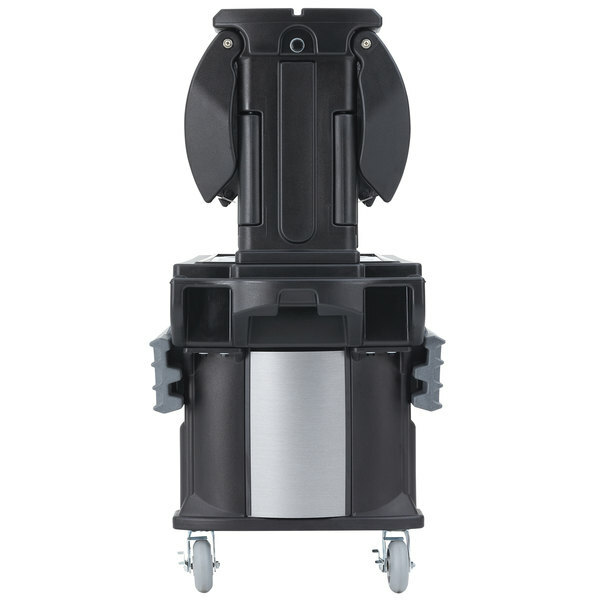 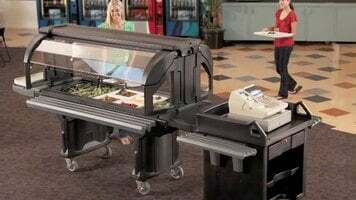 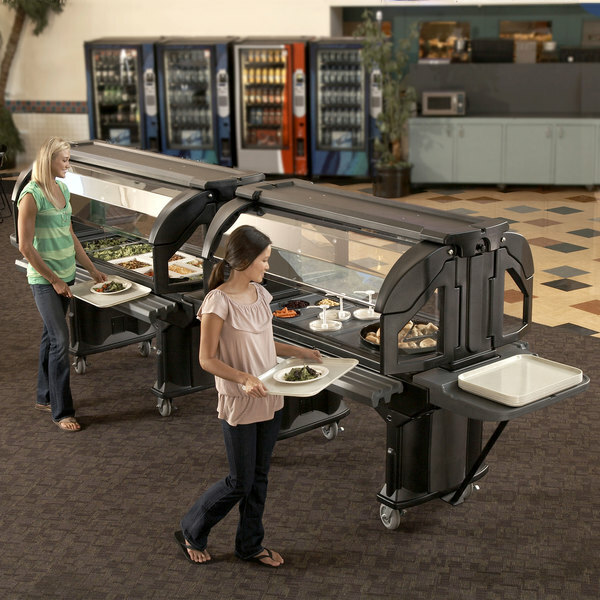 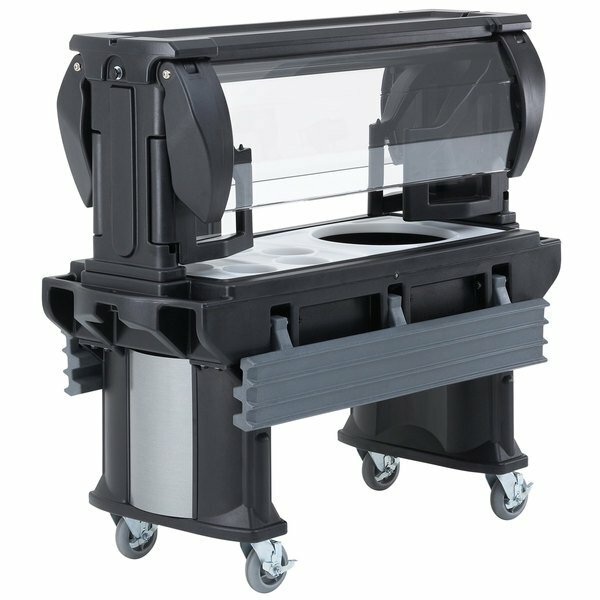 This Cambro VBR6110 6' Versa food bar provides ergonomic, molded-in handles on both sides, as well as four standard 6" casters (with brakes) to ensure easy maneuvering throughout your facility. 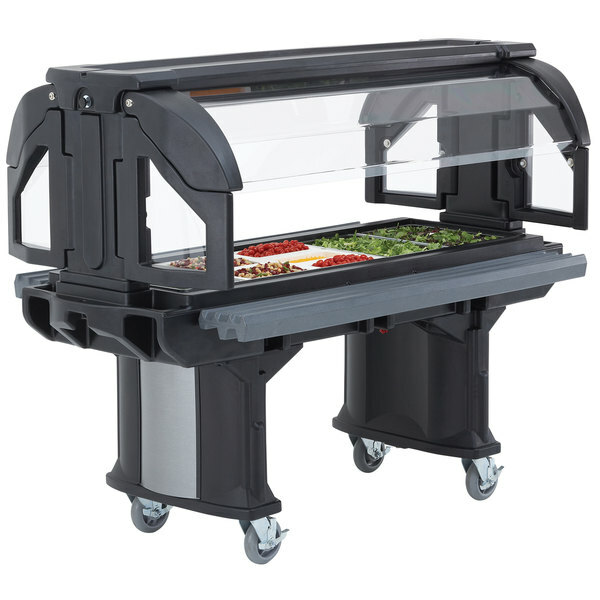 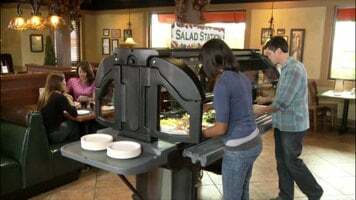 You can even use this unit outdoors, with its durable, all-weather design.